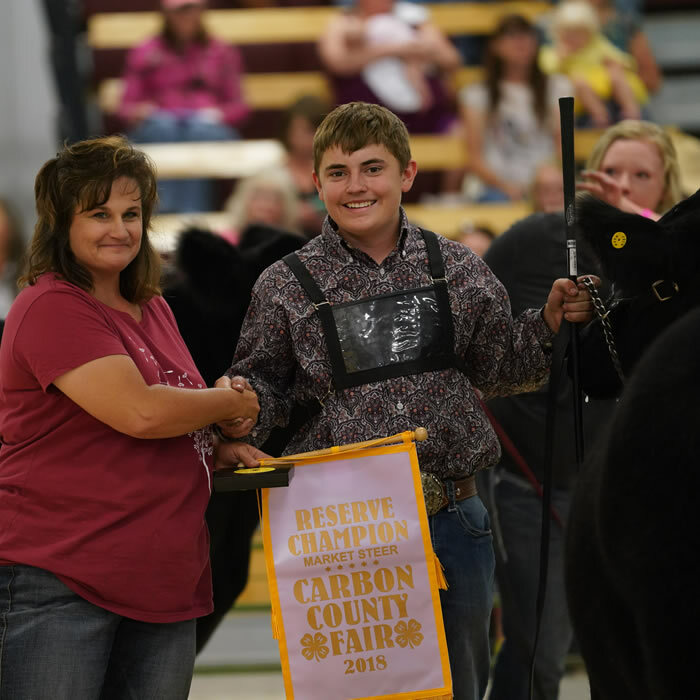 Welcome to the Carbon County Fair Web Site! 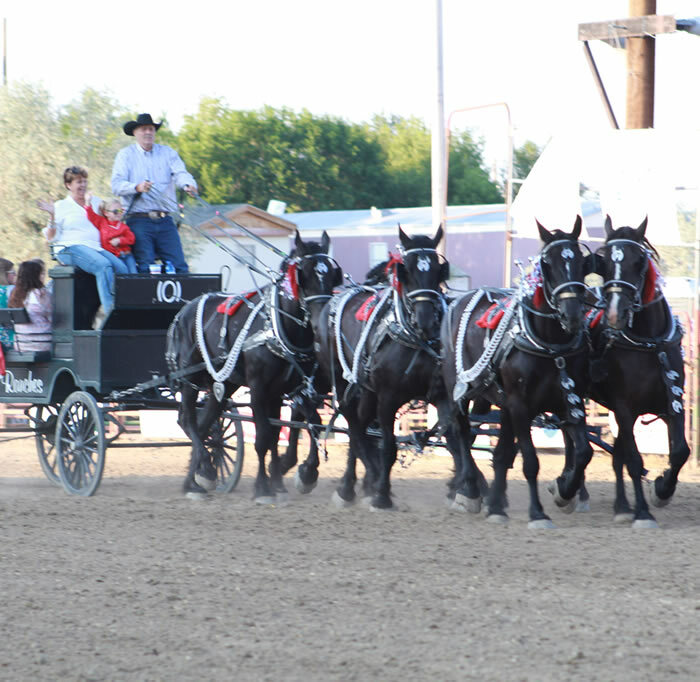 The theme for our 93nd annual Fair is, “Food, Fair and Fun!”! 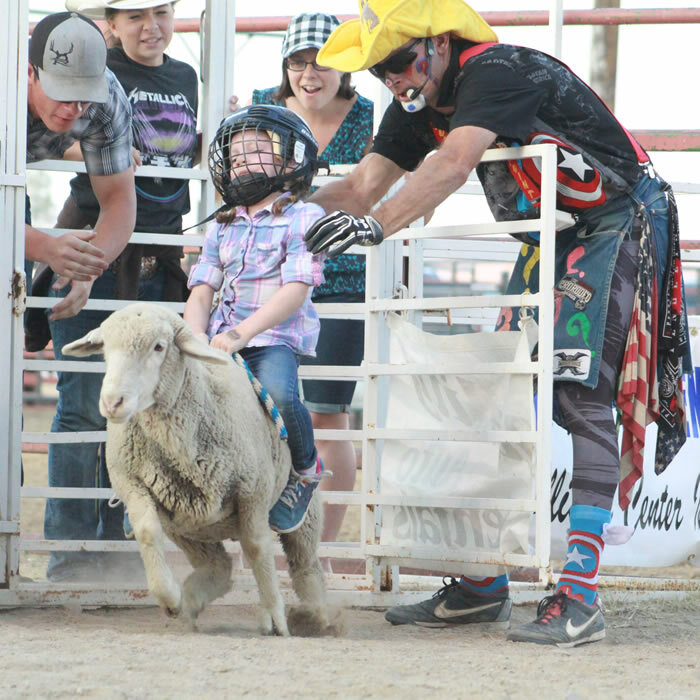 The Carbon County Fair is one of the most highly anticipated events of the summer in Carbon County. 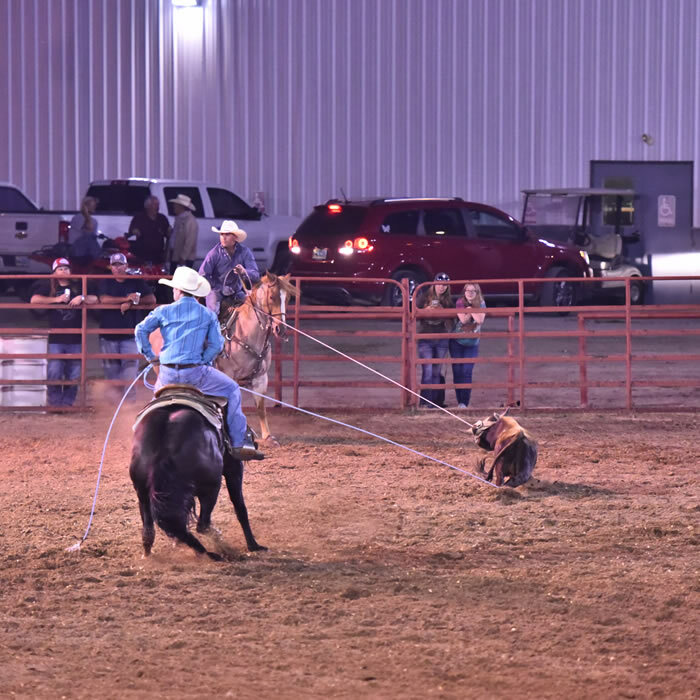 Fair Week includes Mud Volleyball, Stock Dog Trials, Rodeos, Junior Livestock Shows, Team Roping, a Ranch Rodeo, Mutton Bustin’, Wild Pony Races, Dummy Roping, Food, Fun, and the week caps off with the Junior Livestock Sale annd Demolition Derby! We pack as much as we can into one week! 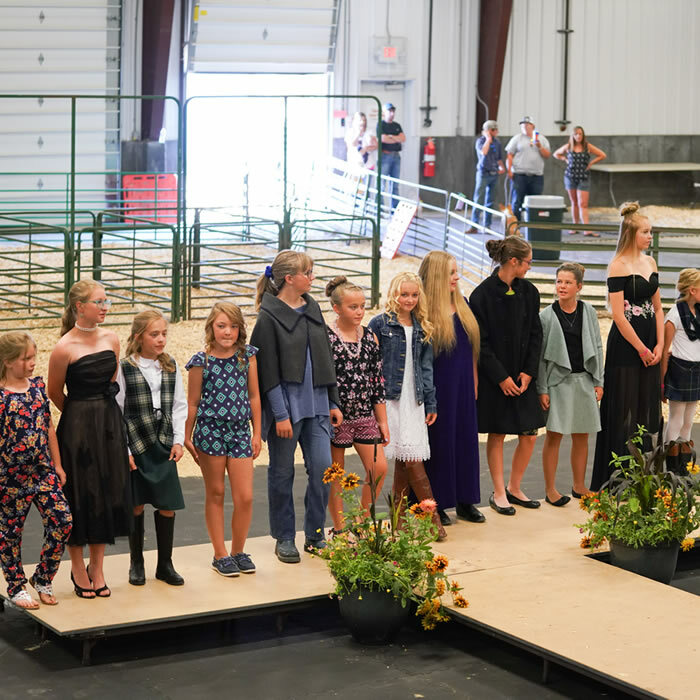 The Carbon County Fair is our chance to showcase the youngest members of Carbon County, Wyoming, through their 4-H and FFA Projects. These kids rock! 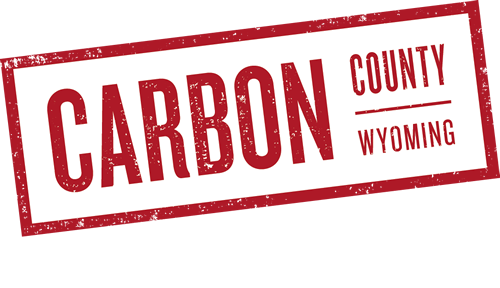 Dates for the Carbon County Fair this year are August 2-10, 2019. 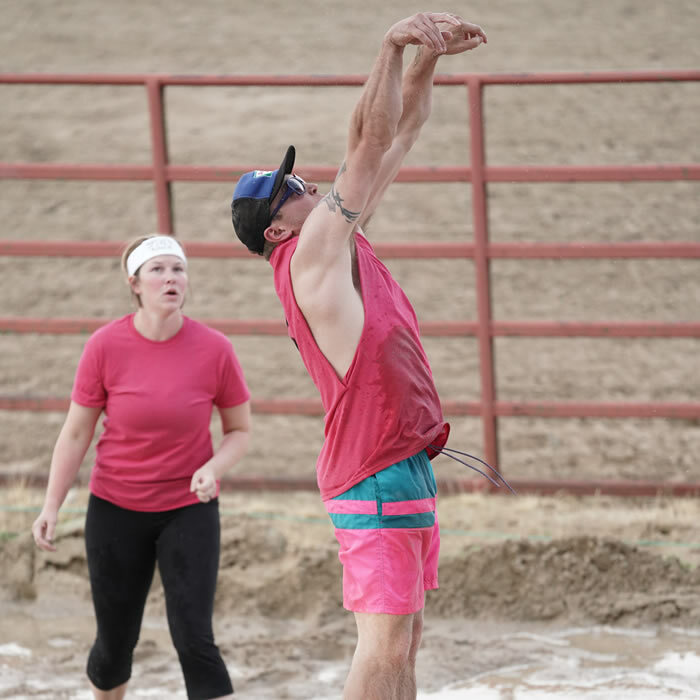 Directions: Take Cedar Street exit off I-80 and continue West, turn right on Harshman Street, and you will find the horse stalls at the bottom of the hill. Want to become a sponsor? Click for Sponsorship Opportunites.